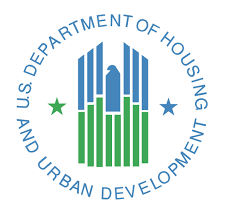 As part of a nationwide effort to provide permanent, affordable housing to non-elderly residents with disabilities, the U.S. Department of Housing and Urban Development has awarded more than two million dollars to a dozen public housing agencies in Ohio. 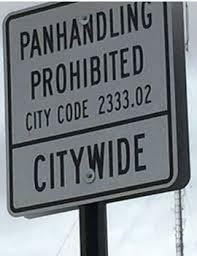 The American Civil Liberties Union of Ohio is asking 69 Ohio municipalities to repeal bans on panhandling. 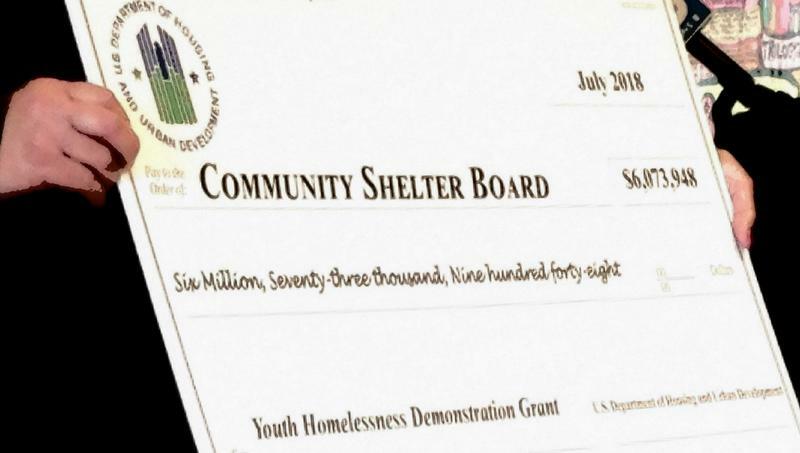 The Community Shelter Board received the second largest grant in the latest round of federal funding to prevent youth homelessness. 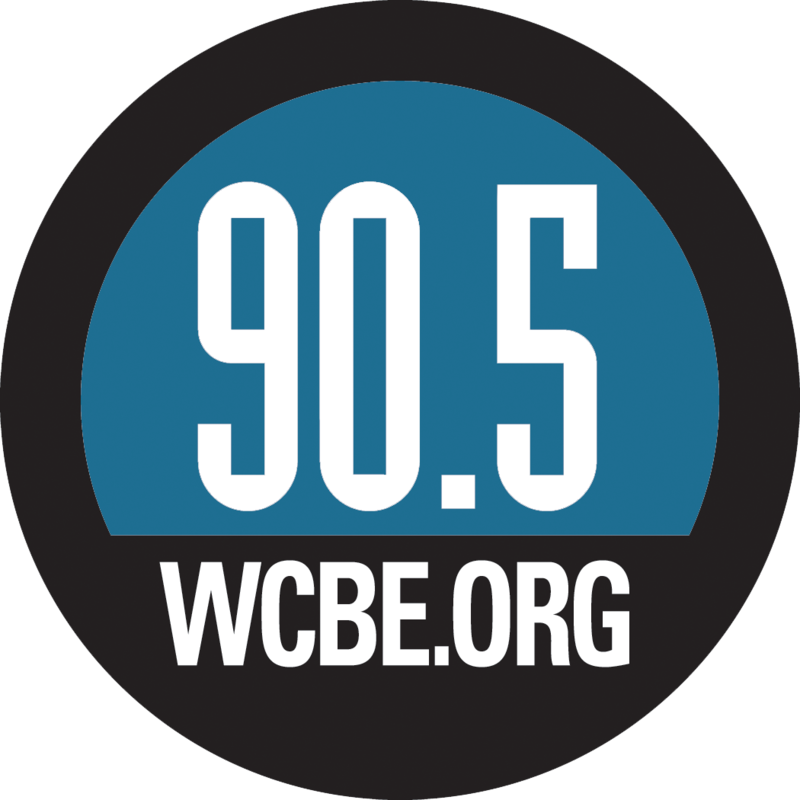 The Columbus Metropolitan Library has designated all of its 23 branches a 'Safe Place', as part of a partnership with Huckleberry House to connect homeless youth to services. 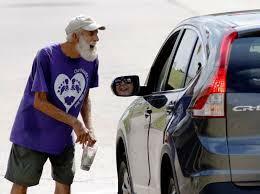 Columbus City Council is scheduled to introduce legislation on Monday designed to curb aggressive panhandling. Columbus City Council this week approved legislation giving 75 thousand dollars to the Community Shelter Board to support a program fighting infant mortality. 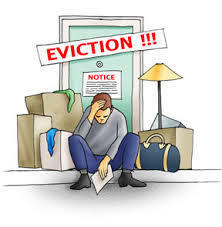 Despite a slight increase nationally, homelessness declined in Ohio according to the latest estimate by the U.S. Department of Housing and Urban Development. The Columbus Metropolitan Library has established new rules to "dispel the notion" that people are camping inside its buildings. 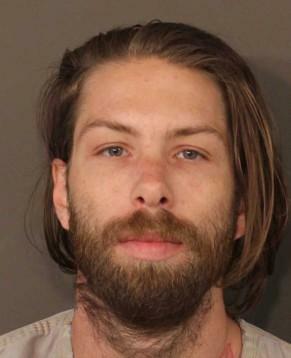 The State Auditor's office says a Whitehall man accused of selling stolen bus passes intended for the Columbus City School's neediest students has been charged with telecommunications fraud. Wednesday's Columbus Metropolitan Club forum focused on Franklin County's eviction rate, which is the highest in the state. 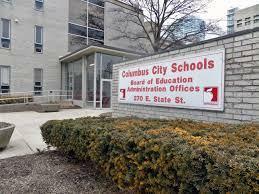 The Columbus School Board Tuesday approved new or amended contracts with the Central Ohio Transit Authority and private companies to handle a growing number of transportation requests by homeless families for students traveling between the city and suburban districts. 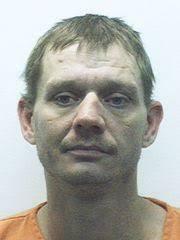 A homeless man charged in the death of another homeless man whose body was found burning outside a Muskingum County church last year has pleaded guilty to aggravated murder charges. 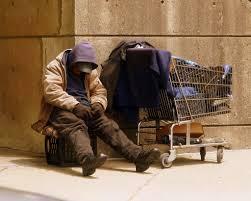 The Community Shelter Board today conducted its annual homeless count in Columbus and Franklin County. 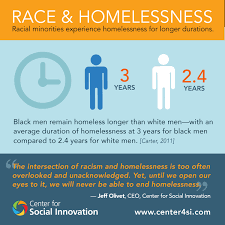 Advocates for the homeless and social service groups held a forum yesterday on the connection between racism and homelessness. 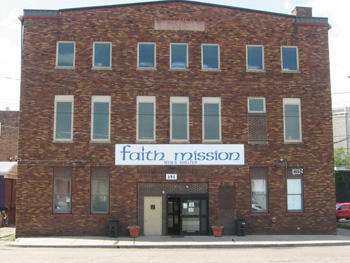 Plans to move homeless people from the Faith Mission and other shelters into a building on North Grant Avenue are proceeding. 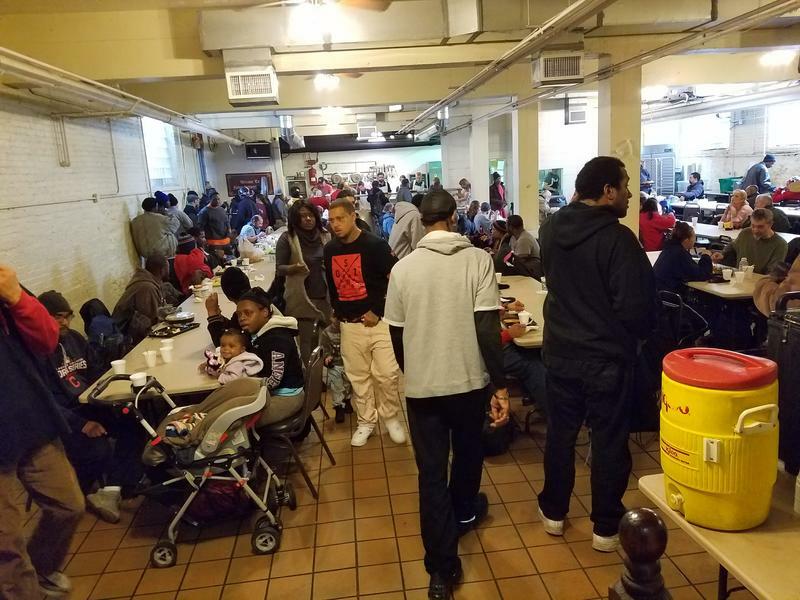 Strategies to end homelessness in central Ohio are working, but the number of individuals and families using shelters continues to climb. 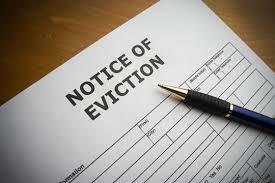 A mediation agency says Franklin County had more evictions filed over the past decade than any other county in the state. 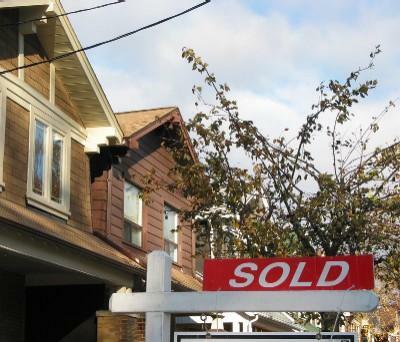 A U.S. Department of Housing and Urban Development report shows homelessness is on the decline in Ohio and the nation. 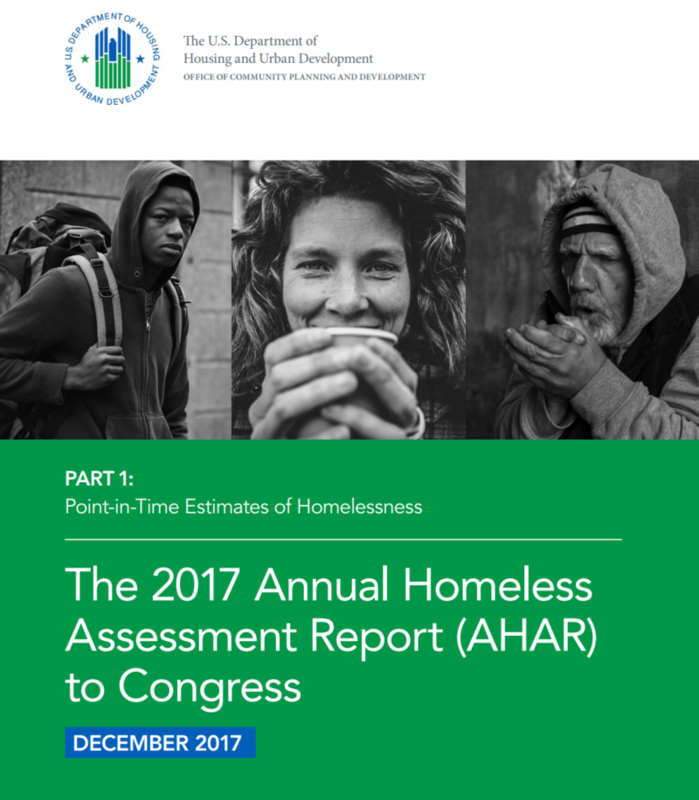 Advocates for the homeless in Ohio are upset with a provision in the state Senate's newly proposed two year state budget that would cut funding for a key agency in half.